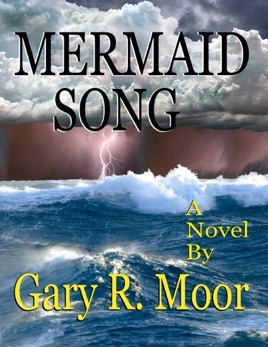 Mermaid Song is the story of a man's redemption and the next step in human evolution. 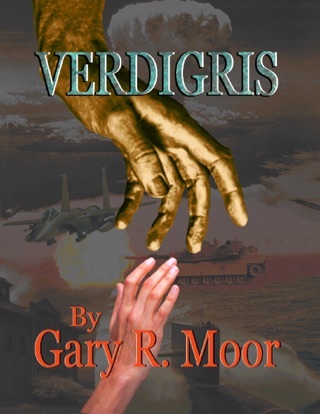 In the 31st century Isaac Chavira journeys to the sea-covered planet of Thalassa, home to Thalassians or Mermaids, sea creatures settlers are killing for their meat. Isaac is hired by Pacific Hydrogen Corp. to build a meat processing plant, capitalizing on the vast new market for mermaid meat. During his first night on planet a Thalassian sings to Isaac, awakening something unexpected and mysterious within him. On a fishing trip the next day Isaac saves the Thalassian from Pacific Hydrogen’s CEO, Albert Tyler and in the process injures him. 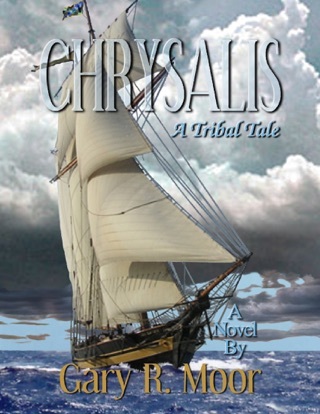 Stranded on this wild frontier world Isaac must start his life over. Marshal "Ollie" Osbourne hires him as a deputy and with Ollie's best friend, Doc Rose and deputy Pearl Winchester, Isaac finds friendship and love. When Albert Tyler commits murder, Isaac's band of misfits not only take on the largest corporation in history, but become embroiled in a mystery beyond their imagination.